Playing games on smartphones has been increased at a far greater rate than any other technology that came before it. Almost, 45% of smartphone holders play games on when they are free or bored. But the main difficulty is to find the perfect game for you to play. Well, we all know that Google Play Store is full of puzzles. Only because every game at Play Store looks similar, great! But after downloading the game, you get to know that this not the game you were expecting, right? Isn’t it annoying? Well, obviously yes! 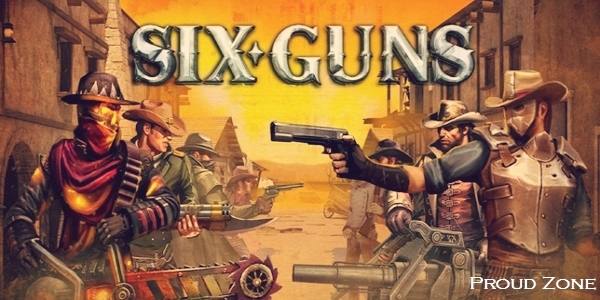 That’s why I went online, done some research and luckily created a list of 10 HD graphics action games for you. I am sure, after downloading these games you won’t regret later. 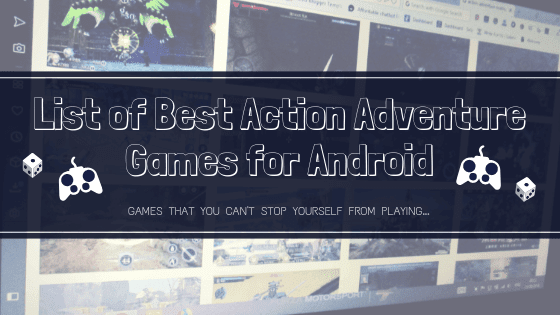 So, without further delay, let’s take a look at the list of best top 10 HD graphics Android games available right now at Play Store! 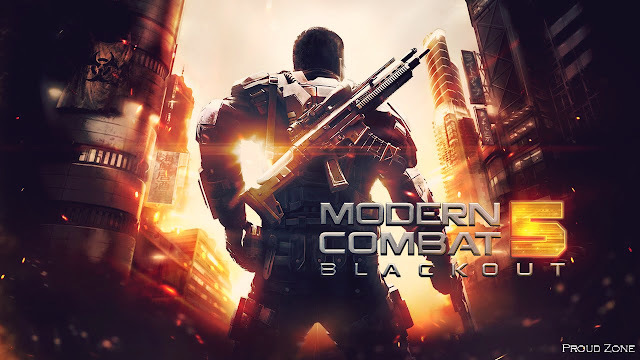 Modern combat: 5 blackout is one of my all time favorite game as it has rich graphics that story-telling gaming mode to keep you busy playing the game every time you see your smartphone. Create your squad, invite your friends to join your team and lead them to the victory! Improve your skills and play warfare against top player around the globe. Prefer to play alone? You can always play alone, fight and win the missions by learning new moves! You also have the option to select the playstyle that suits you most, such as, assault, sniper, hunter, heavy, bounty and other related modes. “Because of the high-quality graphics used in this game, once it’s installed on your device, this title will use 2.5 GB of space”. • Access INSANE WEAPONS like Molotov cocktails, flamethrowers & an electric guitar! 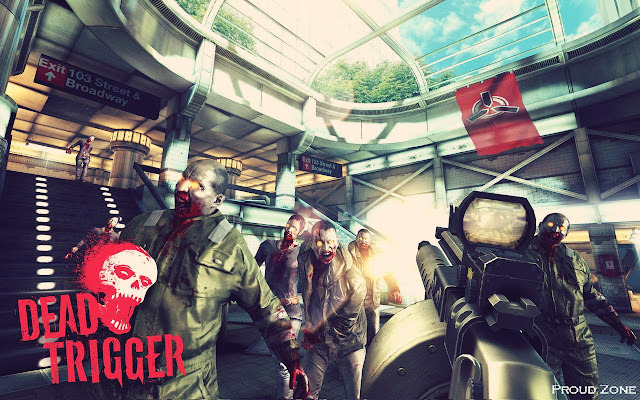 In this third-person shooter action game, you will play as a rising MMA champion. Framed by the mafia, you are supposed to throw your bout at the fighting event of the year. But when your opponent beats you to the punch and goes down first, famous crime lord Frank Veliano’s perfect plan goes down too. 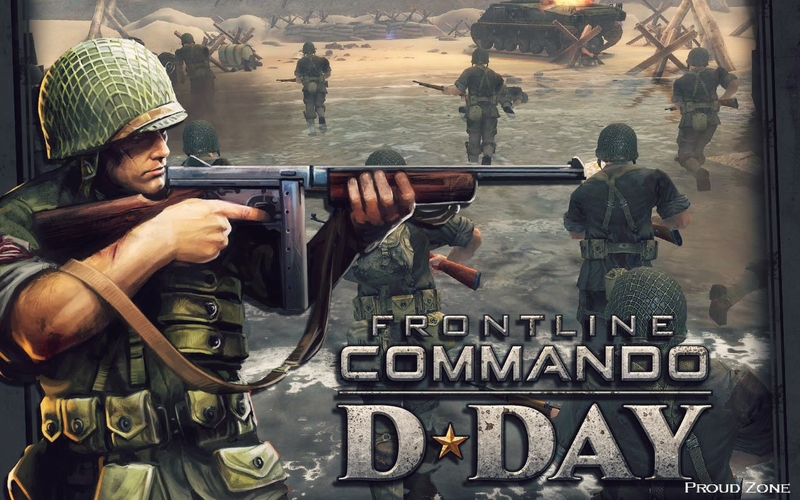 Join the heroic MULTIPLAYER shooting action of World War 2! Fight brave soldiers from around the globe on the frenzied multiplayer battlegrounds of World War 2 or become Sergeant Wright and experience a dramatic, life-changing single-player journey, in the aftermath of the D-Day invasion. 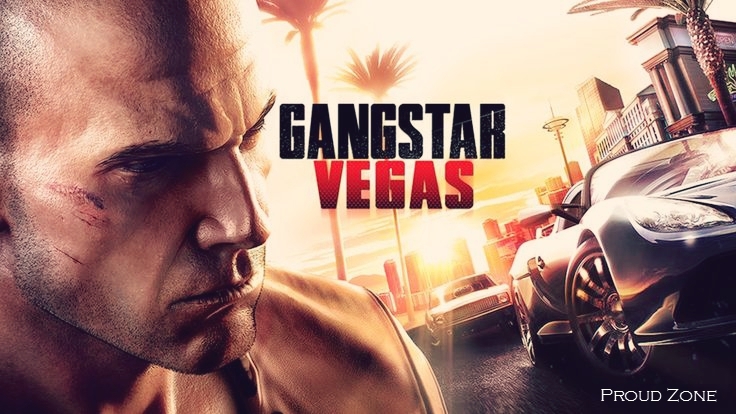 And I personally recommend this game as it can be played offline without an internet connection, so the offline mode does not make the game laggy, instead, it plays very smooth. 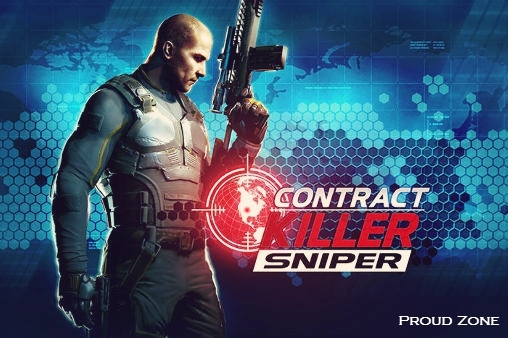 • Various types of missions such as Assault, Sniper, Siege, and Stealth. • Travel across 10 regions in different parts of the world. • Explore 33 unique environments. • Grab your favorite Zombie annihilator from 37 kinds of weapons. You’ll be dazzled by cutting-edge graphics, including real time water reflections, dynamic vegetation, and enhanced ragdolls. 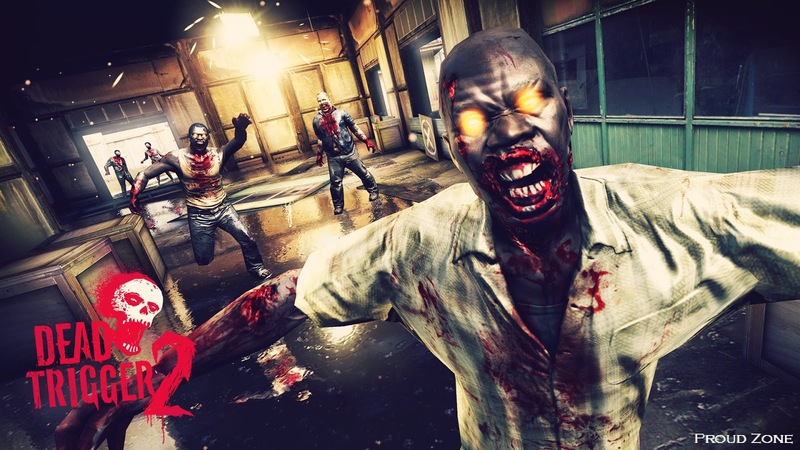 Explore multiple locations and slaughter the undead in diverse places like eerie Shanghai alleyways, abandoned mines or the African desert, Europe, South America, etc. You are not alone. Take part in the Global Resistance, tune in to them to stay informed as the global gameplay develops, directly influenced by the participation of every single player. Enjoy different types of operations such as a story or global missions and side-quests. Explore your personal hide-out and meet the Gunsmith, Medic, Scientist, Smuggler, and Engineer. These NPCs will help you unlock incredible new weapons and gadgets. Forget easy-to-kill Zombies. Get ready for Kamikaze, Vomitron and other bosses – powerful Zombies with an inventive approach to your elimination. Also be sure to try out non-traditional melee weapons such as the Big Hammer, Boat Motor or Machete. What’s our favorite? You gotta try the Grenade Chickens, Rocket Chickens and special Machine-Gun Mounted Chickens. Play for free & make your enemies pay! Freely explore an open world set in Arizona and Oregon full of events, mystery, and challenges for you to discover as you become completely immersed in the story and the action. But don’t be fooled by this land’s beauty – outlaws, vampires & many other unnatural foes lurk in every shadow. Humanity finally returns to Earth after years of exile! Fight in 10 immersive levels across the galaxy, from a war-torn Earth to a frozen Volterite city. 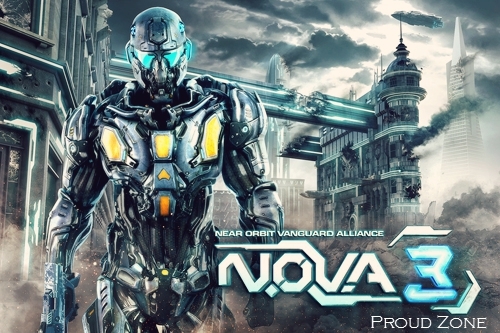 • Run, shoot, drive vehicles, and pilot a mech to defeat hordes of enemies. 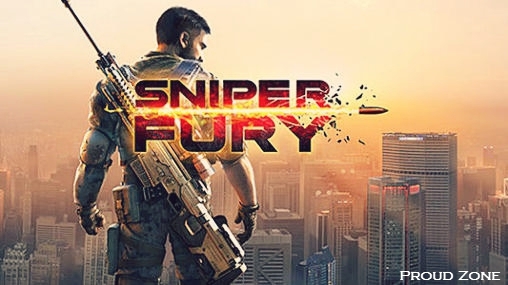 The strong, amazing-looking 3D FPS sniper-shooter game you’ve been expecting is here. Join the war and shoot to kill! Rack up great headshots rendered in fantastic graphics, sharpen your skill set, and upgrade and personalize your weapon as a special ops military agent. Prepare the assault and get ready to kill the attackers. Try the multiplayer game in our special PvP mode. • Connect to the game community to discover more content, more contests, and more rewards! • Load your Gun and save the World. 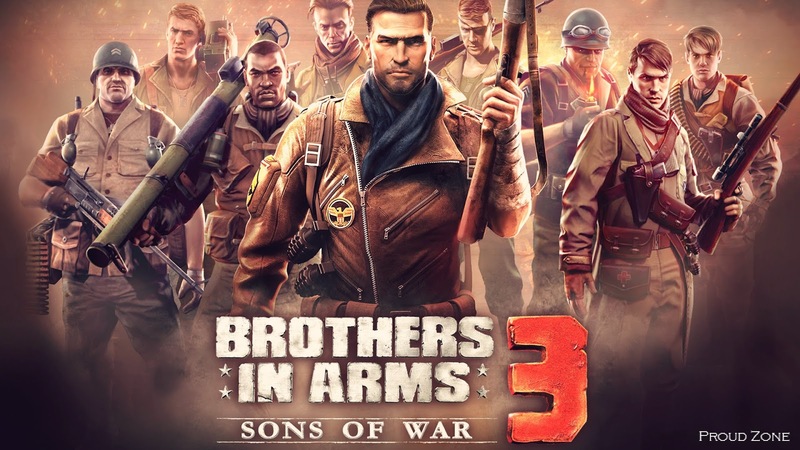 Experience the ultimate 3rd person shooter with stunning console quality visuals, precise controls, advanced physics, destructible environments, and full voiceovers. Jump into the heat of battle and push your device to the limit! • This game is free to play, but you can choose to pay real money for some extra items, which will charge your Google account. You can disable in-app purchasing by adjusting your device settings. • This game is not intended for children. • Advertising appears in this game. A new threat has appeared! Cyborgs and Mechanized Combat Units are invading cities around the world. Behind this nefarious act is a secret military organization which has been kidnapping scientists for use in developing their once-secret nanocrystal technology, which is at the heart of their cybernetic augmentation project. You have been hired to push back this invasion, at all costs! If you like this post, don’t forget to like, comment and share it on Facebook & Twitter and also do subscribe to our newsletter to keep receiving updates.